At Finch Hyundai, we take great pride in the number and the enthusiasm of the positive customer reviews we receive. Our goal is to deliver the highest level of customer service that you will find at any dealership, anywhere. 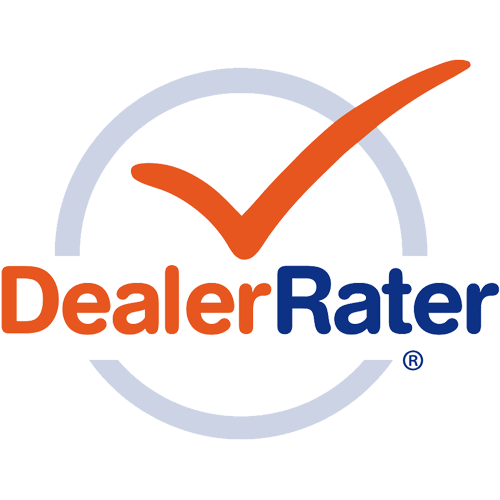 The positive reviews that we receive on sites like DealerRater, Google, and Facebook show that we live up to that goal. If you've had a positive experience dealing with us in the past, we’d love it if you leave us a review on DealerRater, Google, or Facebook. If you have any concerns or issues with any of the service you received from us in the past, we strongly encourage you to reach out to us. We will make it our mission to ensure that any issues are dealt with and that your future experiences with are dealership are the best you've ever had.